Running a business successfully requires absolute visibility of your strategy and its execution. To be specific; you need to cover your bases well – understand the market dynamics, your competition and how you present yourself to your customers. And suddenly being agile in your execution, being productive and delivering more with less becomes the need of the hour. Technology markets around the world are a crowded space and carving out a niche for yourselves is the toughest ask we must overcome to stay relevant and on top. 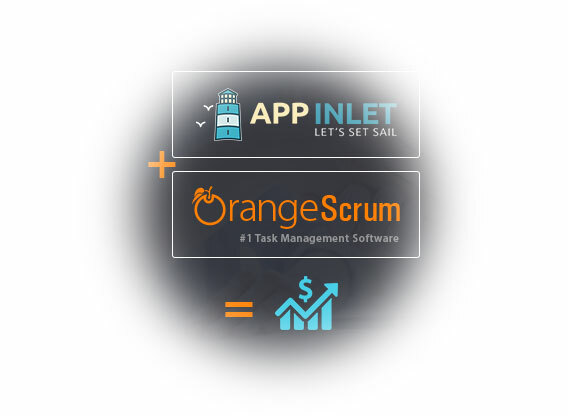 One such example is of App Inlet a mobile & internet technology company that offers professional app and web development to its customers globally. They have a qualified team of exceptionally experienced business analysts, architects, programmers, developers, and designers on our staff – the complete team to complete any project. They have an illustrious clientele that includes KFC, Pay Gate, Pemberton Greenish and National Finance Educators Council to name a few. We want to build a relationship with you that lasts far beyond the on-time, on-budget delivery of your current application, traveling with you into the ocean of creativity as your company evolves. We strive to be as approachable as your next-door neighbor. As App Inlet grew leaps and bound so did their Project Tracking efforts. 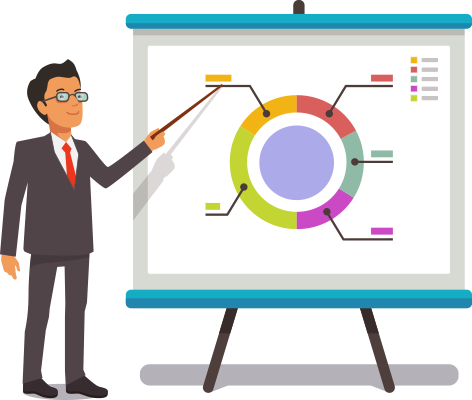 There was an increasing dependency on manual efforts to get the true status of their project progress, billable hours, invoicing details along with staying on top of their team’s progress. It is evident that Bruce obviously did not need multiple tools thereby adding to his workload and taking away focus from his core business. Exactly the opposite of what he needed! Billability is a crucial factor in the app development and services business. We can never be frugal enough in ensuring high billability of our resources. More than billability, it is about being productive and efficient. How do you track task progress without having proper time tracking and utilization report to measure your estimated vs actual hours? How do you know if your invoices are accurate without accurate billable hours spent by your team? How do you measure your team’s and the project’s performance without real-time project tracking, analytics and report? Project & Time tracking woes no more! 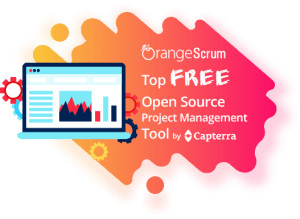 With its comprehensive feature set & a central repository for all projects information, OrangeScrum allows team members to manage project tasks from any web-enabled device, share information more efficiently, monitor project progress with less effort and learn from past projects, allowing for better planning in the future. 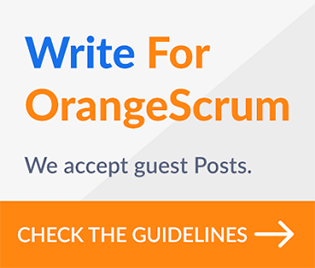 Why not streamline your digital and app development agency that is well supported for accelerated growth by Orangescrum?